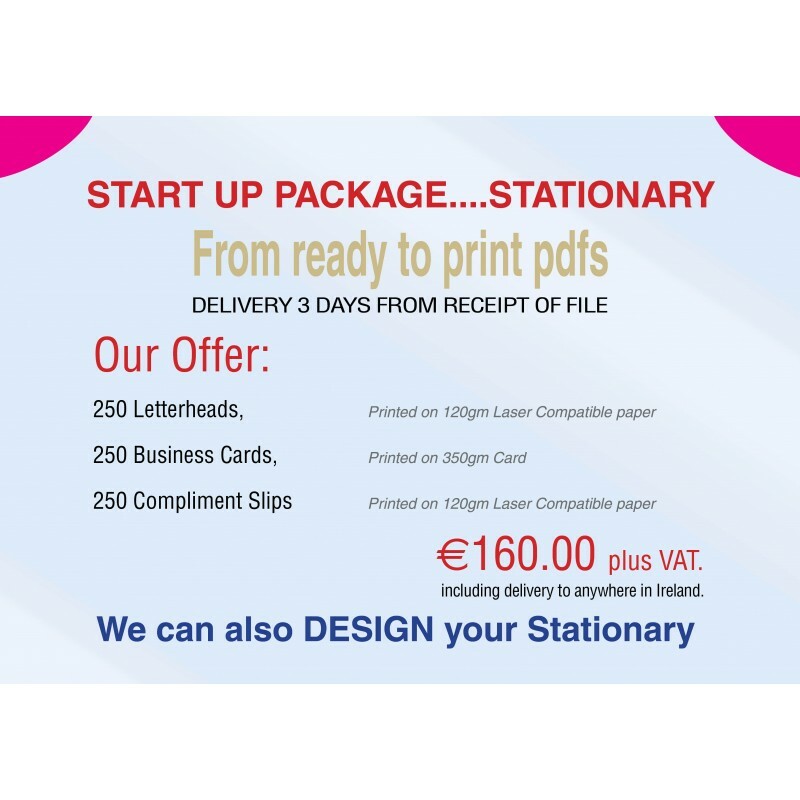 Get 250 Letterheads, Business Cards & Compliment Slips for €149 + VAT. 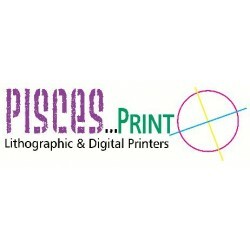 Pisces Printers in Clondalkin provide a walk in service. 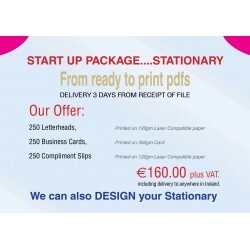 Copy, Drill, Laminate, Bind (Wiro bind or Ring bind) or design your own stationary, menus or whatever your requirements are there and then. 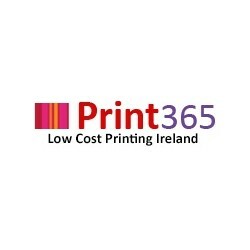 Printing services include Business Cards, Calenders, Booklets, Menus and more. Get an extra 5% discount for each Friend you Refer. This product is worth 610 loyalty points. 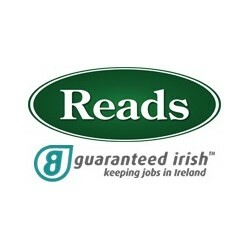 Offer includes delivery to anywhere in Ireland. Choose to upgrade and we'll design your graphics too! 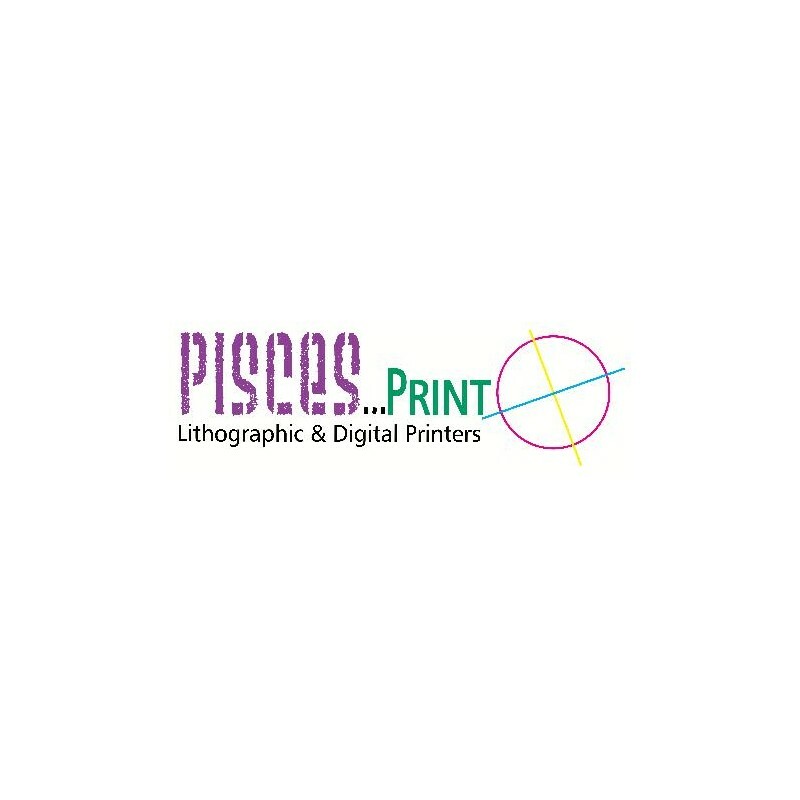 After you buy through vouchOff, we'll email you a Voucher Code for Pisces Print, Clondalkin Printers.